Color us surprised. The original, historic 1960 Chevrolet CERV I didn’t take home quite as much dough as initially projected. The auction, which took place in Monterey, California, originally projected the car to bring home nearly $2,000,000. 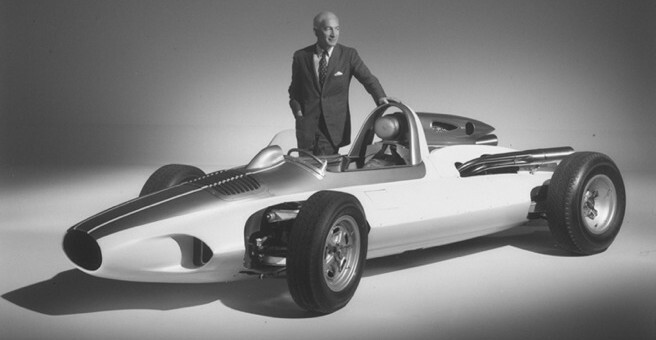 An adoption party was even held for the prototype, which was developed by Zora Arkus-Duntov as a testbed for future Corvette technology. It seems the adoption party to raise awareness for the car wasn’t enough to garner the kinds of bids expected of the vehicle. According to sources, the CERV I’s highest bid was $800,000. We think it’s shocking, really. Someone absolutely stole the 1960 CERV I at this price point. The history and meaning behind the prototype should be more than enough to push prices into the millions. Hopefully Mr. Duntov hasn’t turned over in his grave after hearing this news. In the meantime, the new owner of the 1960 CERV I has quite the conversation piece on their hands. Despite the low price point, we’re sure they will enjoy the history just as much as everyone else. Update: Corvette guru Mike Yager has tipped Corvette Blogger that the $800,000 selling figure is incorrect, and “negotiations with a potential buyer are continuing.” We’ll see what happens. According to Corvette Blogger and Mike Yager the owner of the CERV 1 your information is incorrect.